Located in the highly desired Tennis Club Condominiums complex, this home features two bedrooms and two bathrooms. As you enter the home, you are welcomed by the kitchen that has bar seating opening to the living room. The bright and airy living room features a balcony, a fireplace, and new flooring. There is a dining area off the living room as well. The spacious master suite has a his and hers sink, tub, and shower. There is in unit washer / dryer in a separate room, as well as, central A/C. 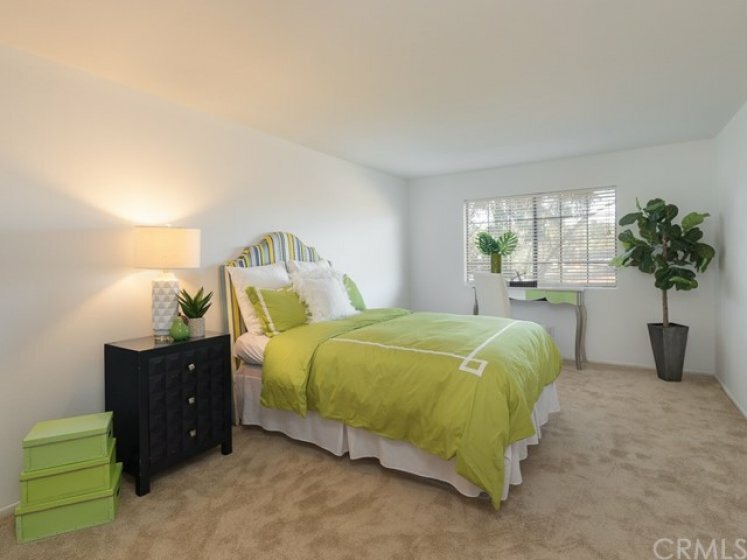 Located close to grocery stores, banks, Starbucks, restaurants and more! Lot Size 49,818 sq. ft. Listing provided courtesy of Tadashi Kondo at Movoto Real Estate. 2 beds, 2 baths, 1,174 sq.ft. Back on the market as of March 22nd at 8:40am, this home was originally listed on March 21st in 2019. The property is being listed at a price of &dollar;440,000 , the same as its original list price. This 2 bedroom, 2 full baths residence is located on WESTERN Avenue, a prime area in . With a total floorspace of 1,174 square feet, this beautiful home comes in at &dollar;374.79 per square foot. That's 0.00% lower than the neighborhood average. Originally built in 1984, this 3-story home sits on a 49,926 square foot lot. Listing provided courtesy of Yen-Fen Baettig-Lai at Barcode Properties.